Silver Fox, a leading UK manufacturer of cable labelling solutions, has reported positive results from the most recent tests carried out on its labels – for salt mist spray. According to the resulting certificate, which relates to the complete range of coloured cable labels produced by Silver Fox: ‘Environmental Test Service (ETS) performed visual inspections of the cable labels by comparing them with control samples provided by Silver Fox Ltd. The tests – carried out by the UKAS-certified ETS, of Woodley in Berkshire – conformed to the Lloyds Register Type Approval Test Specification No1, July 2013, Section 16, generally known as IEC600068-2-52 Test Kb Salt Mist (Cyclic). It involved replicating a marine environment and subjecting Silver Fox labels to four cycles of a two hour exposure to salt mist, followed by subjecting the labels to a temperature of 35 degrees Celsius and between 90 per cent and 95 per cent humidity for seven days. 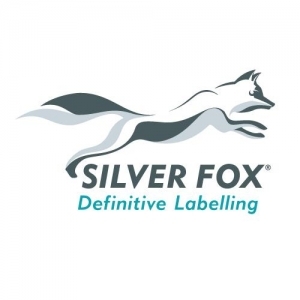 “Silver Fox labels are routinely used in the Energy, Power, Rail and Data & Telecoms industries worldwide,” said Nick Michaelson, CEO of Silver Fox, which regularly tests its labels at MoD, UKAS-certified and independent recognised test laboratories in compliance with a number of different MIL and other standards. 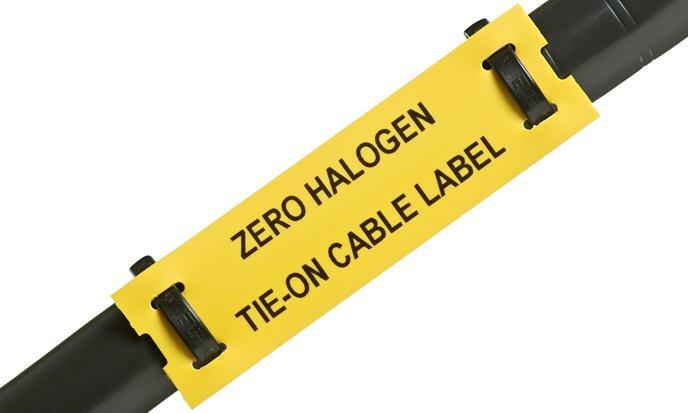 “These labels are used in demanding conditions – where they can experience both high and low temperatures and, sometimes, are exposed to dangerous gases and other hazards. In all tests carried out on its labels, Silver Fox tests the finished, printed label – and not just the material on which it is printed. “These tests are expensive but, at Silver Fox, the commitment to offer the very best materials and back these up by independent tests is relentless,” said Nick Michaelson. “It’s part of our on-going resolve to do all we can to enable and empower our customers to turn time into profit. “Over the past 30 years, Silver Fox has been at the forefront of the development of innovative durable and time-saving labelling solutions. This is driven by a passion for excellence and a determination to be the best in our field. “Today, our solutions more than hold their own against products from some of the largest companies in our business – and we’re still improving our solutions,” he added.